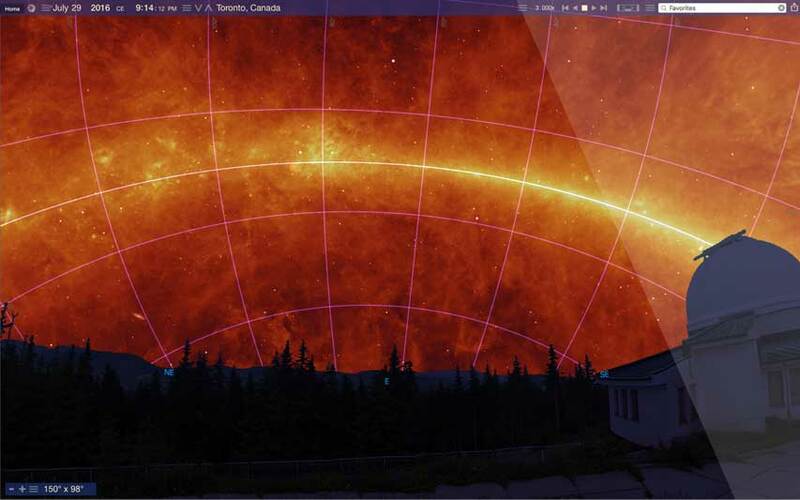 Starry Night Pro 7 is the premium go-to solution for advanced stargazing used by thousands of astronomers around the world for research and to control professional observatories. Starry Night Enthusiast 7 is designed for the serious amateur astronomer who wants an entry-level program that also includes advanced observing features and binocular databases. 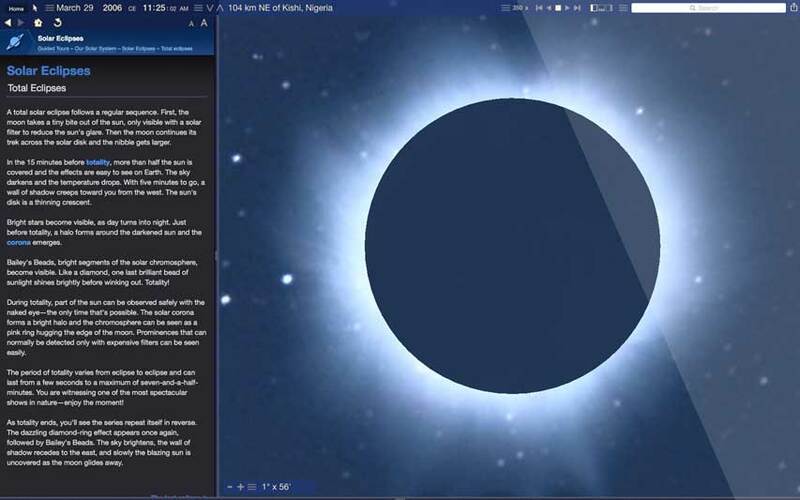 Starry Night Complete Space & Astronomy Package 7 is the perfect program for beginners who want an easy to understand starting point into both astronomy and software simulation. • Now with Night Vision! This is going to be big - think spacetime plus one. New dynamic user-optimized interface, with "Universal Search" for objects, Starry Night files, SkyGuide references, options, events, and more. The incredibly rich and detailed Starry Night software OpenGL graphics that have set the industry standard for excellence in astronomy software. 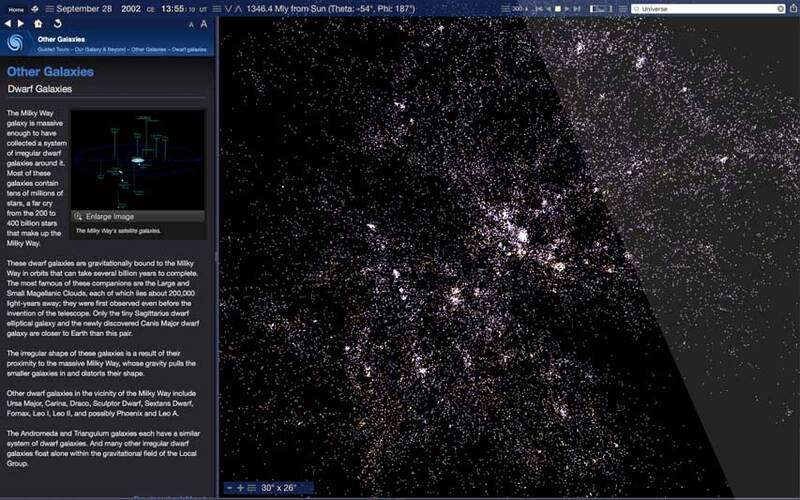 New & Exclusive - The Starry Night Extragalactic 3D Database includes over 200,000 galaxies encompassing over 1 billion lights years of space. 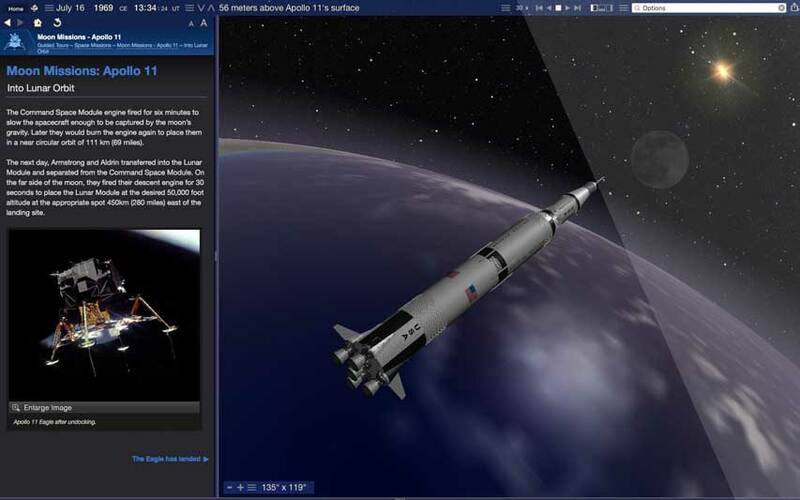 New and updating space missions with 30 detailed and accurate 3D models of spacecraft & trajectories for a real flight time experiences. 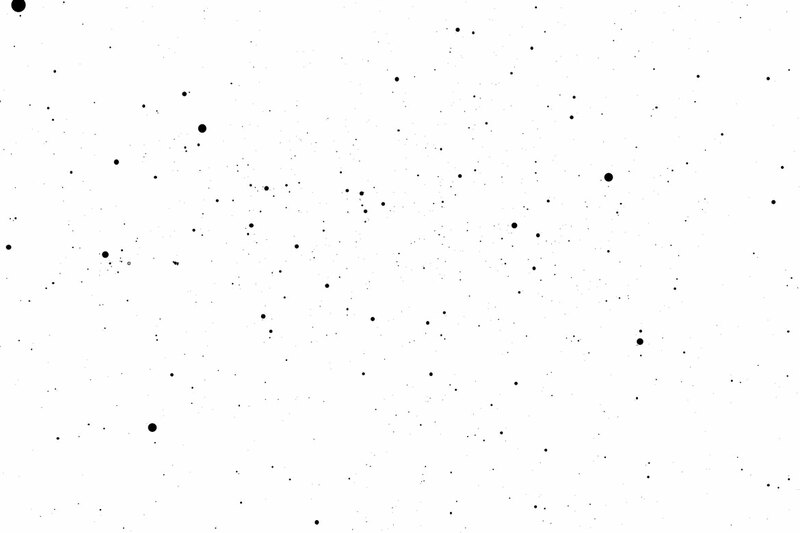 Every star is now accurately rendered as a 3D body with classification-appropriate color, texture and relative radii. An updated Messier catalog with new breathtaking high resolution images of your favourite star clusters, nebulae, and galaxies. The Sun's analemma can now be drawn accurately on any planet's surface. Exoplanets as 3D bodies with proper location, size, orbit and planetary texture. 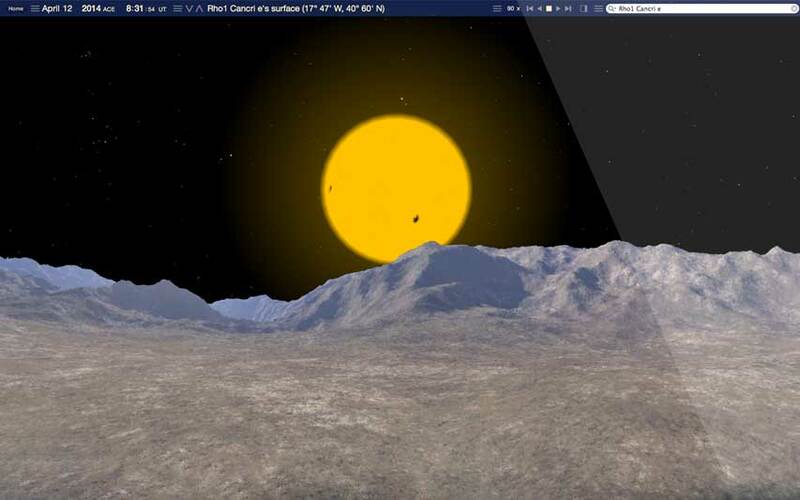 Land on the surface, see a sunset from the surface of Kepler-62e! 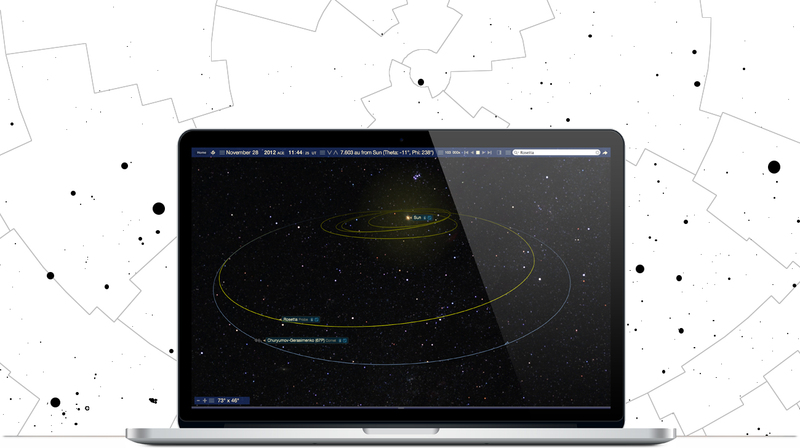 The most precise planetary positions available (using JPL ephemerides) plus an expanded asteroid catalog with highlighted families and groups. Hertzsprung-Russell diagrams tell about star age and mass, plotting star luminosity on a vertical axis vs. star temperature on a horizontal axis. 54 streamable photorealistic horizon panoramas, from Antarctica, to Stonehenge to the Egyptian Pyramids, and much more! Ephemeris values are handy for knowing where an object will be in the sky at a particular time. You can export and print it out. The Graph offers a way of examining changes in an object’s qualities over time. It is possible to plot more than one object on the Graph at one time. We've got new maps of many planets and moons including Vesta, Ceres, and, of course, our favorite dwarf planet Pluto!